The owners of Android Smart phones always tap on the door of “Google Play” for getting some exciting applications. No doubt, android market is saturated with applications of diverse categories. One can find not only general like games/health but also specific (developer) applications in this store. In case you own Samsung galaxy S2 and want the details of some best Google play apps then certainly it’s the right place. Below you can find the details of 7 best applications for Galaxy S2. When you are getting bored then this game give you an entry ticket to entertainment world. In this world, you are able to destroy wood-made homes of pigs. You can destroy as much as you want, no one will stop you. This game is quite addictive in nature as you don’t want to leave your device you have ended 15 initial levels. We all like to knock out our enemies and this game gives us a chance to do what we love to do. Take an entry into ultimate musical world through Pandora Radio. After downloading this application, you get a chance to choose your favorite track from a database of around one million songs. It’s a convenient way of listening up those tracks that you love the most. Quality of sound is commendable. The people who love to read stories and magazine can easily turn Galaxy S2 into an E-Reader through this application. They can pick e-books of their interest from Kindle library. Large display and clear viewing angles of Galaxy S2 makes reading experience vivid and opportune. 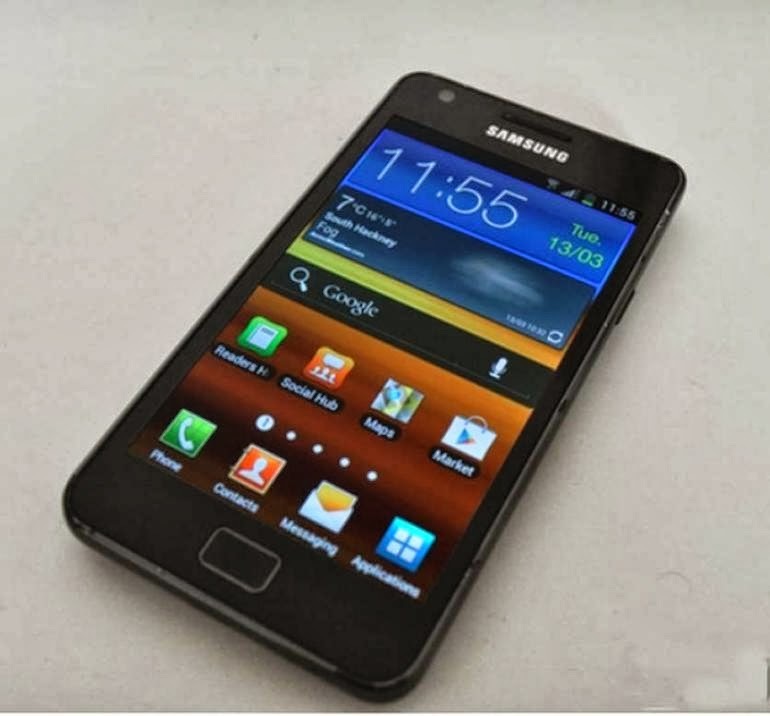 Though Galaxy Smartphone is quite sophisticated but it doesn’t mean that this device is not vulnerable to viruses and malware’ attacks.Mobile data protection should not be compromised at any level. It is advisable to download NetQin Antivirus application that protects the device from known viruses, malware and adware. This application consumes lesser battery and offers better protection than other available antivirus apps. It’s never be hard to remain up-to-date as Pulse news app gives you an opportunity to dig into news world and read the news that matter you the most. This application grabs news stories from different websites and then presents all stories in a very colorful and striking way. You can either read or save news (if you want to read later on). Even you can share some interesting or important news with your buddies on Facebook, Twitter,LinkedIn,etc. It is a very simple but effective application that you must install on your device. You may notice many times that Samsung Galaxy S2 heats up after sometime. One of the main causes of its heat is that you start some tasks and leave them without ending them. These opened tasks consume battery power and thus, your device gets heated. Task manager allows you to shut down all applications and tasks on which you are not working currently. You can shut down all these things with a simple tap. Do you want to access your file from more than one device? If yes, then you should download dropbox. After getting this application, you can import all your essential files, images, videos, folders on cloud and you can check them even from your PC and laptop anywhere anytime. Go and try these application on Galaxy S2 or any other Android Devices.